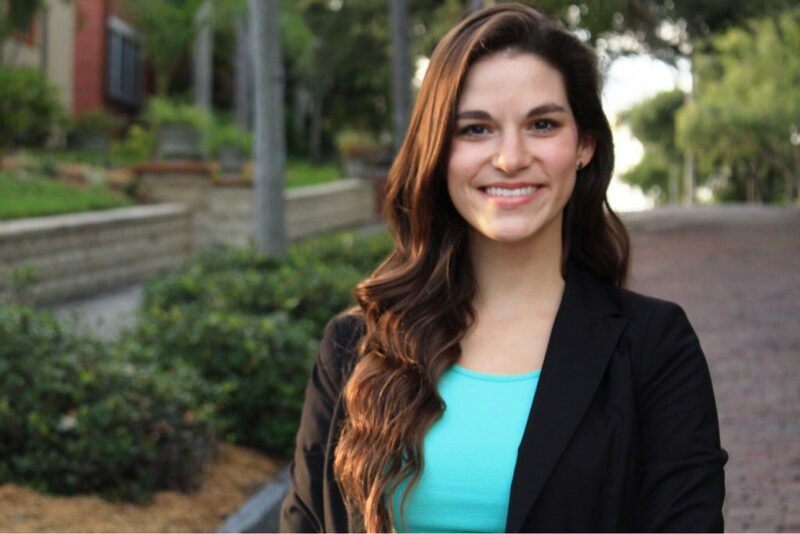 Olivia Bender is a St. Petersburg native who is passionate about helping individuals and families looking for a new home. Educated at University of Central Florida, Olivia uses her skills learned to analyze the market and is well versed in trends happening in the area. Olivia grew up in St. Petersburg and has watched the area and market change immensely throughout the years. She is excited to be in such a flourishing market and is eager to bring that excitement to clients moving into the area. She is highly organized, a hard worker, and will always find her client’s the best deals to fit their needs.